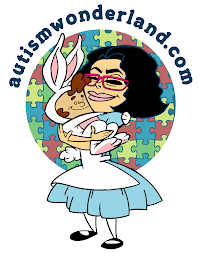 I am a Sesame Place Blog Ambassador. I was not compensated for this post but was provided with a 2013 Season Pass for myself and complimentary admission for my family. All opinions are my own. Summer fun isn’t over yet! 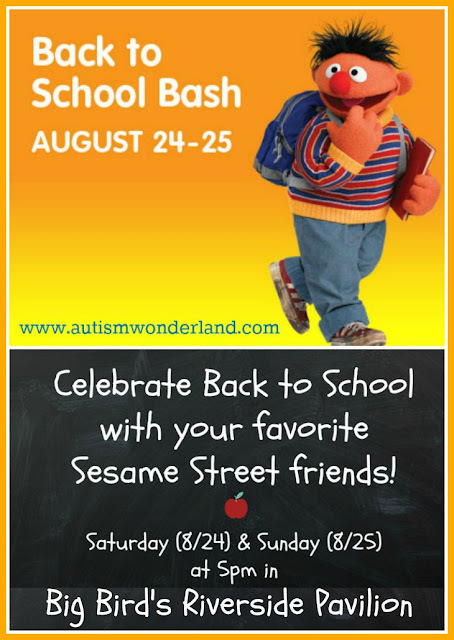 Enjoy a Back-to-School Bash with everyone’s favorite Sesame Street friends. Celebrate the start of a new school year with singing, dancing and a BBQ style meal in Big Bird’s Riverside Pavilion. Our themed desserts will be sure to cure those back-to-school blues. Infants under 2 are free but require a reservation. Park admission ticket is required. Pass Members save 30% on character dining experiences.